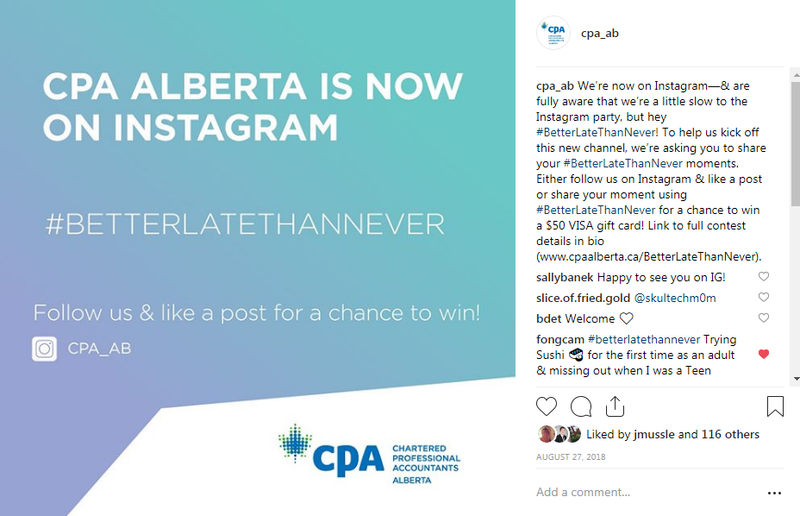 2018 was a good year for CPA Alberta on social media. We joined Instagram and our channel now has over 600 followers. If you haven’t had the chance to follow us on Instagram (CPA_AB), we highly recommend doing so to stay up-to-date on news, events, and get to know key influencers in the profession. Also, did we mention there are sometimes giveaways… who doesn’t like free stuff? 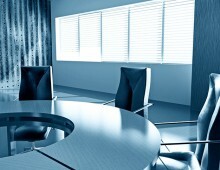 There’s also a LinkedIn member group exclusive to Alberta CPAs. Request to join this group to receive member-driven content and directly engage with other Alberta CPAs. 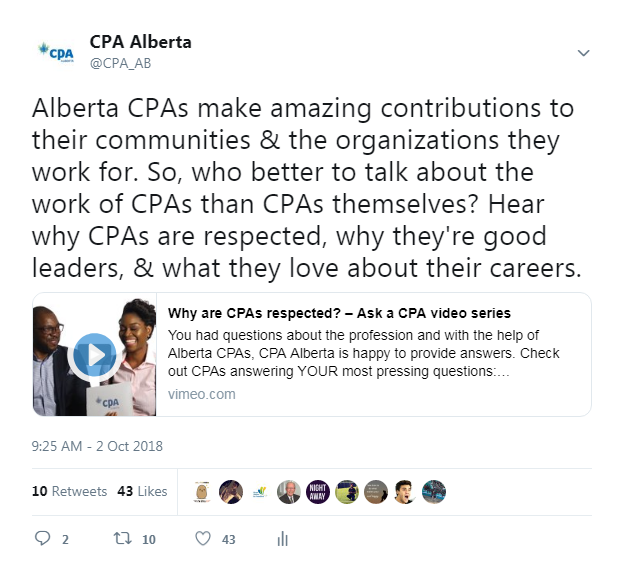 Our Ask a CPA video series featured Alberta CPAs answering your top questions. If you haven’t had a chance to check out the videos, you can watch them here: www.cpaalberta.ca/askacpa. 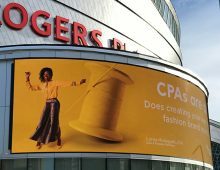 Alberta CPAs are typically quite active on LinkedIn, and seem to particularly enjoy seeing themselves and other CPAs in photos and posts. The most liked post on LinkedIn in 2018 was a great example of this. 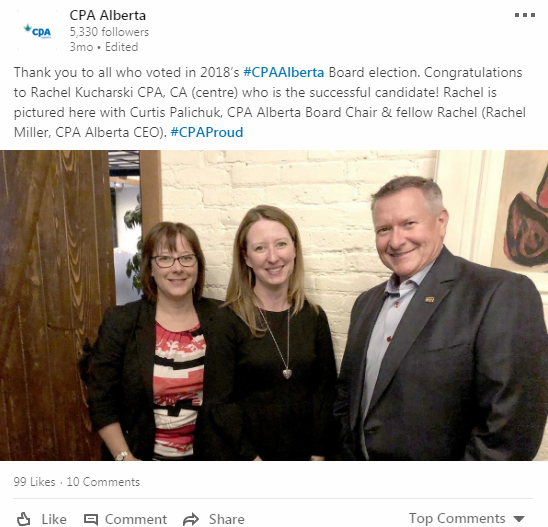 The announcement of Rachel Kucharski CPA, CA as our newest CPA Alberta Board member was met with great enthusiasm and many congratulatory messages. Our original launch post for Instagram was also the most liked post in 2018. Thanks to everyone who participated in the #BetterLateThanNever campaign; it was a lot of fun, and we loved hearing your #BetterLateThanNever moments. Ah, tax season… who’s looking forward to it? 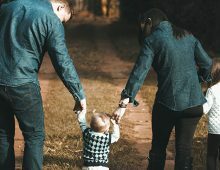 It’s definitely a busy time of year for many CPAs, but it can also be stressful for Albertans who aren’t as knowledgeable about taxes. 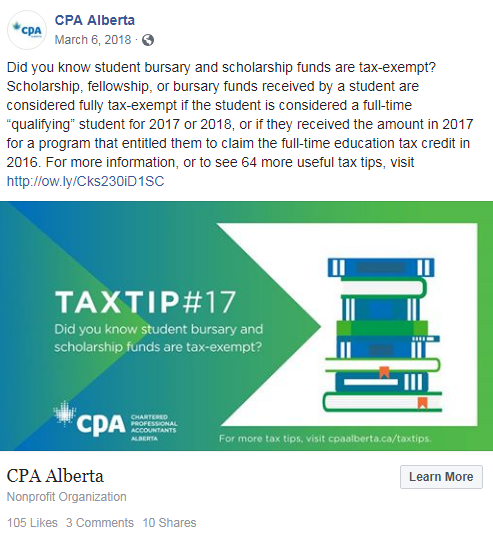 Each year, CPA Alberta tries to help out by promoting a list of tax tips and recommending the services of CPAs during this crucial time. Keep an eye out on social media to share this year’s upcoming tax tips!